Body shop hazards exist in every body shop. 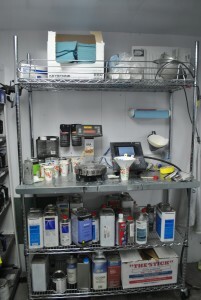 When body shops paint vehicles, the workers have to use a paint mixing station to get specific colors. There are many different types of chemicals present in materials such as primers, sealants, catalysts, hardeners, additives, pigments, solvents, and isocyanates (highly reactive, low molecular weight chemicals). Most of these substances are toxic, and exposure to them can be hazardous to health. Isocyanates are the leading cause of occupational asthma in the United States. 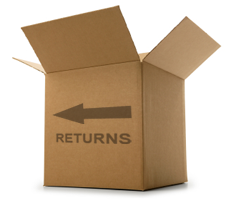 5 TIPS ON A SUCCESSFUL RETURN We want you to LOVE your purchase from us. But, we understand things happen and you may need to make a return. As long as it is an unused stock item, still in the original packaging, you have 30 days of purchase to return it to us. There is a 20% restocking fee & you must pay the freight. All returns must be authorized prior to shipping. Contact our customer service department for instructions. Custom items can not be returned. To make it as easy as possible, here are 5 tips on a successful return. It’s important we know what your returning and why. We need to issue you a return authorization (RA Number) so that our receiving department will sign for it and know what it is when it appears on our docks. No credit will be given on unauthorized returns. STEP TWO: Make sure your item is properly packaged up to prevent damage on the return shipment. STEP THREE: Make sure your return is properly labeled. We will provide a call tag (via email, fax or mail) and assist in scheduling a pick-up for the freight company to pick up the equipment. Once you receive call tag/pick up label, place on the package for return. STEP FIVE: Your return is processed and your credit is issued. To read our full Term & Conditions on Returns or Exchanges, click here. Change is coming with aluminum alloy body … we’re getting ready. 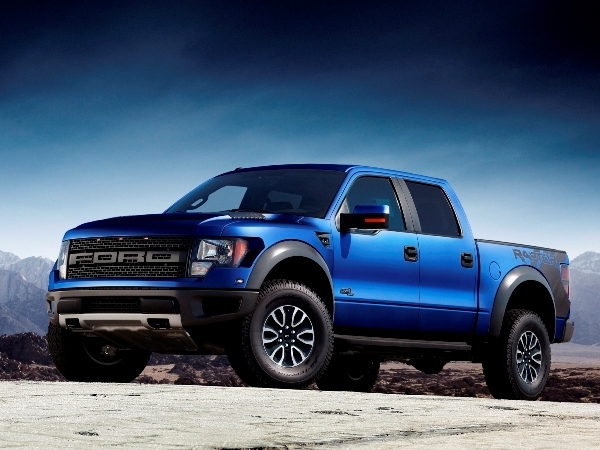 The new pickups from FORD feature a high-strength, aluminum alloy body and bed can reduce the weight of that vehicle up to 700 lbs.! 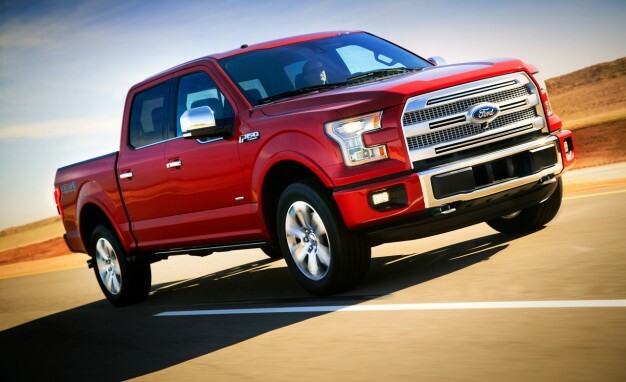 It has also increased mileage and towing-hauling capacity. 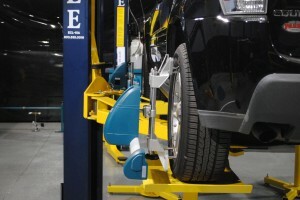 Body shops will need to prepare for new challenges that aluminum body repair work will entail. At the top of the preparation list is the proper handling of messy and potentially explosive airborne dust caused by grinding or sanding of the aluminum panels. The aluminum body revolution is a body shop industry game changer, and thoughts are, its impact will only increase in the years ahead. General Motors has already given notice that its new Chevrolet Silverado and GMC Sierra pickups will feature weight-saving aluminum bodies by the fall of 2018. 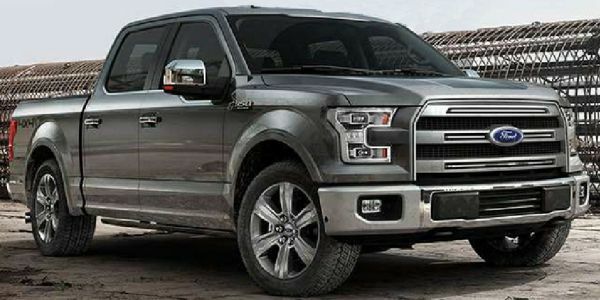 By 2025, “Seven out of 10 new pickup trucks produced in North America will be aluminum-bodied” and “every leading automaker will have several aluminum body and closure panel programs,” according to a 2015 North American Light Vehicle Aluminum Content Study by Ducker Worldwide, a premier consulting and research firm. To meet the coming demand, body shops will need to adapt to the challenges of working with aluminum with dedicated tools, equipment, and proper training. Failing to do so may mean missing out on one of the fastest growing markets in the next decade. Ford, for its part, is at the forefront of setting the guidelines and requirements for working with aluminum bodied vehicles for both Ford dealership and independent body shops. Stay tuned as we at Standard Tools and Equipment address the full range of aluminum issues: from isolating aluminum vehicles from traditional steel repairs with a separate room or curtain system to dealing with aluminum dust to dedicated aluminum welding, and dent removal systems. We’re preparing now because we want to be ready for the opportunity to help equip our customers with safe, quality, cost effective solutions in this arena. Tools USA has booth products available for aluminum prep work and painting. Give us a call. Posted on March 26, 2015 March 1, 2019 Author Tools USACategories UncategorizedTags 2016 ford pickup, aluminum alloy body, aluminum body work, aluminum trucks, body prep, booth, Ducker Worldwide, GMC, sierra, silverado, Spray Booth, toolsusaLeave a comment on Change is coming with aluminum alloy body … we’re getting ready. A customer sent us a photo of their booth, which looked like one they ordered recently. The walls were a beautiful white and the filters had been recently changed. The floor in the booth was also a beautiful grey with little residue of paint or over-spray. I was shocked to hear that this booth was 10 years old, used every day….. and still looked this great! I had to know what the booth owner was doing to keep his booth so nice. His answer was paint booth protective film, ordered from ToolsUSA. 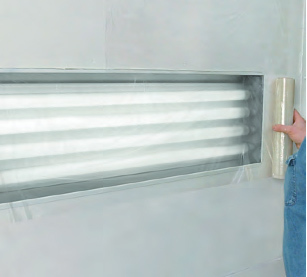 When protective films are used on the walls, floors and lighting glass in your booth, they protect the surface, while being able to easily be replaced. 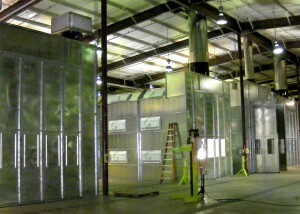 You can easily get more out of your paint booth, while reducing the booth maintenance and improving the booth brightness. ToolsUSA is an exclusive distributor of RBL Products, who manufacture protective film for the spray booth’s walls, floors and light boxes. It eliminates the time-consuming task of cleaning of your paint booth floors, walls and glass. 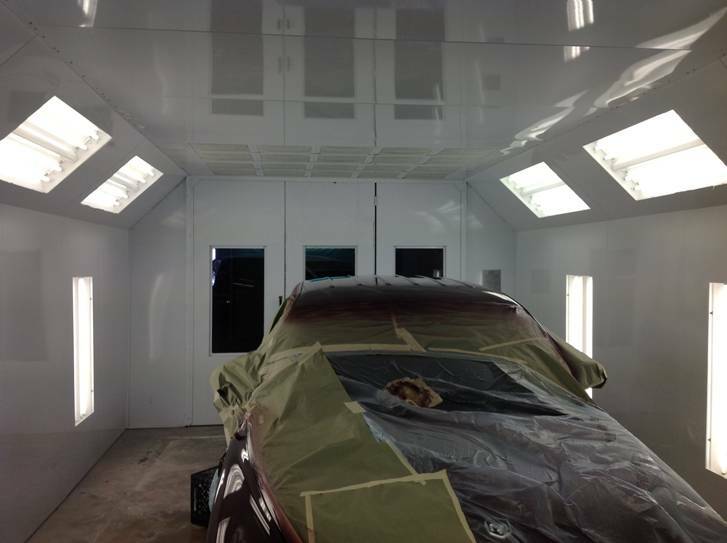 Just use the film, and replace every 60-90 days to keep your paint booth looking brand new. 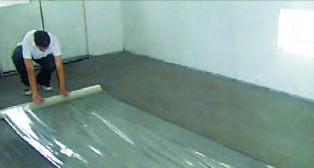 The floor film is a clear heavy-duty protective film to keep floors clean. It is easy to apply and comes on a reverse wound roll with the adhesive to the outside that enables easy layout of the film to the floor. 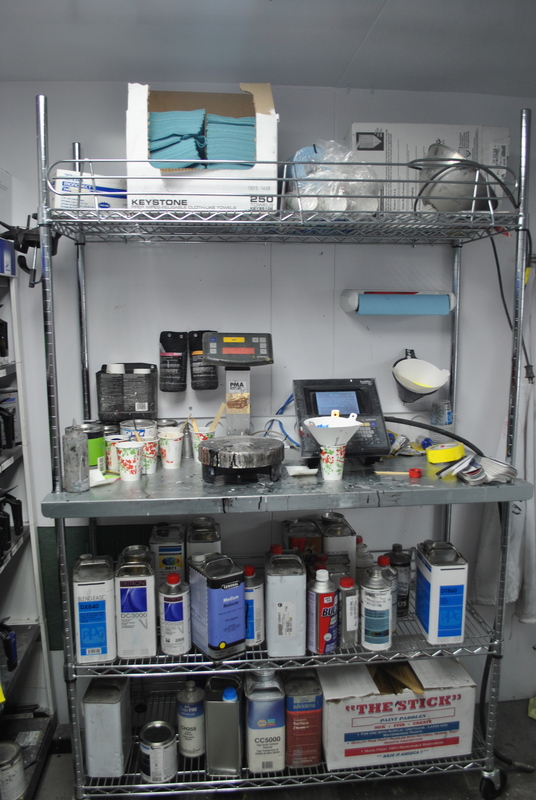 Film resists temperatures up to 200⁰ F which is great for booths with an air make-up unit. 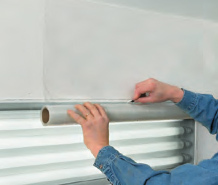 The wall film comes in a clear, non-yellowing film and applies directly over booth walls and doors. Durable puncture resistant plastic film with UV inhibitor. Self-adhering film leaves no adhesive transfer. Easy to apply. Easy to cut film with SNIPPET KNIFE or razor blade. Remove when desired and apply new film. Film resists heat up to 200°F (93.3°C). The self-adhering light box glass film covers light box glass. The adhesive is designed for glass only, not recommended for booth walls. Eliminates the labored cleaning method of glass cleaner, razor blades and rags. Temperature resistance up to 200°F (93.3°C). Whether you are awaiting your new paint booth to arrive, or have an older booth you want to protect, check out the adhesive films from ToolsUSA. What does our Customer Care Team have in Common? At Tools USA we have an awesome Customer Care Team (CC Team). On hand to help you with your purchase, before, during and after the sale. They are there to answer your questions, find solutions for your shop and make sure you know what you need to know to make a smart and informed choice. We know that you can buy from several places: eBay stores, amazon or Craig’s list. We offer a higher level of service and a happier customer. KNOWLEDGE- Knowledge is important. Each member of our team know the in’s and out’s of how our products work in the same manner that our customer uses our products every day. With many of our members working here for over 10 years, our CC Team has decades of combined experience in our products, the customers we serve and the industry we love. From our CC Team, “We have the most knowledgeable staff in the industry. I feel like our customers have such an advantage in the market because they have a team behind them to help them select the right equipment to succeed.” Let us share our experiences with you and help you find the perfect product for you needs. SOLUTION-ORIENTED- A unique personality trait of everyone on our CC Team is their ability to stay focused on solutions. Weather it’s an issue that needs a solution, or a shop who doesn’t have the room for a paint booth, or the auto repair shop that needs a lift. We keep our focus on our customer’s satisfaction and try everything in our power to find solutions and answers for them. We want our customers to feel that we are right beside them, to help and guide them through quality products, knowledgeable sales team and the desire to grow both our business and theirs. 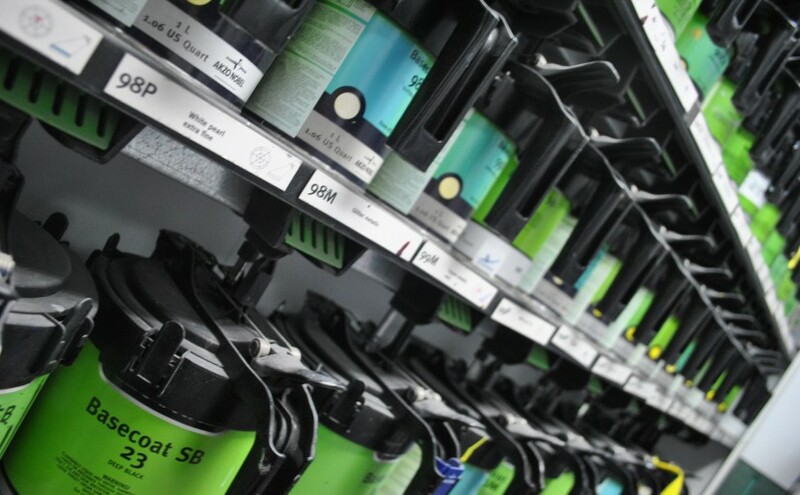 Our Mission Statement: Delivering Excellence to the Automotive and Painting Industries. Every Product. Every Customer. Every Day. 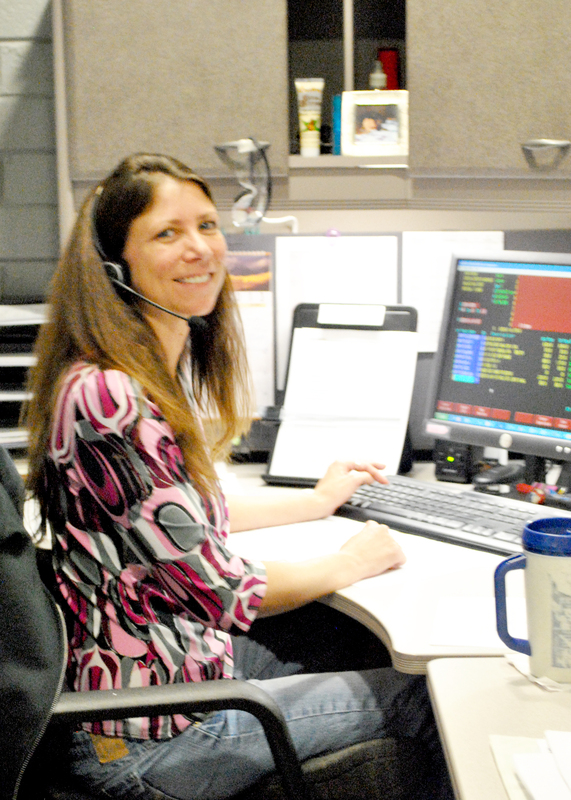 Our Customer Care Team Members are the backbone of our company. Give Gina, Jennifer, Rosie, Kelly, Mark, Zach, Andy, Heather or Ryan a call at 800-451-2425! We love them all and know you will too! Posted on September 11, 2014 March 9, 2016 Author Tools USACategories Standard Tools, Tools USA, UncategorizedTags customer care, customer service, Standard Tools, tools usaLeave a comment on What does our Customer Care Team have in Common? 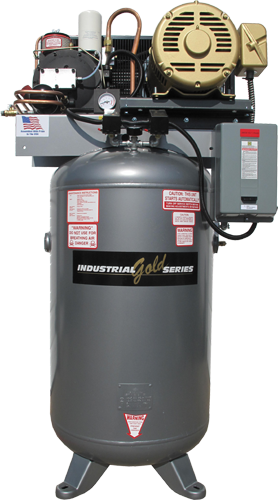 Compressed air may not sound very important to most people but it is life’s blood of a collision repair facility due to the fact that most of the tools that are used to repair, paint and finish a vehicle are powered by compressed air. 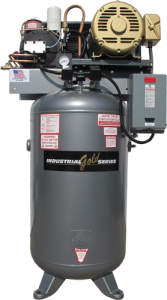 Many shops have more technicians than their compressor can supply which causes delays and lost productivity. 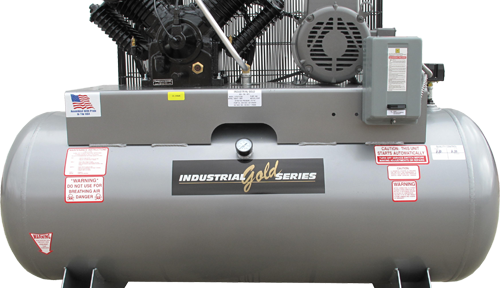 Higher end shops are leaning toward the Rotary Screw Compressors due to the higher duty cycles. When deciding on a new compressor for your shop you can use a simple formula to calculate the required CFM (cubic feet per minute). Collision Repair Facilities will need 8 CFM per Technician and Automotive Repair Facilities will require 5 CFM per Tech. Some shops may require more or less air so this should be considered as a guideline. 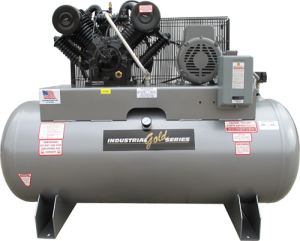 It is also a good idea to run more than one compressor so that your shop could operate on a limited capacity rather come to a full stop if you happen encounter compressor problems. 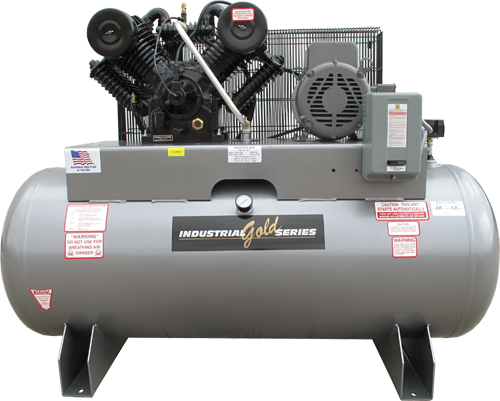 Need an Air Compressor? 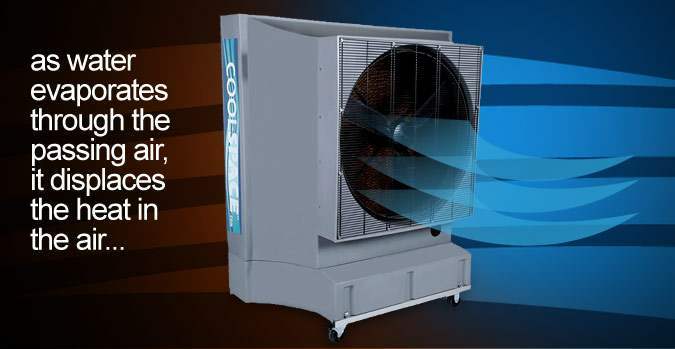 Check out ToolsUSA’s full line of compressors here.